Our services are ideal for applications that need assured throughput across a high-performance, low-latency network, underpinned by robust SLA’s. As a market leader in Cloud services, we know the importance of the underlying network delivering a quality, reliable service. Not only do we supply the services, but we also supply the underlying network, giving you an unrivalled end-to-end service with award winning Client Service. This is the standard broadband connection, with the broadband carried over a single copper line. 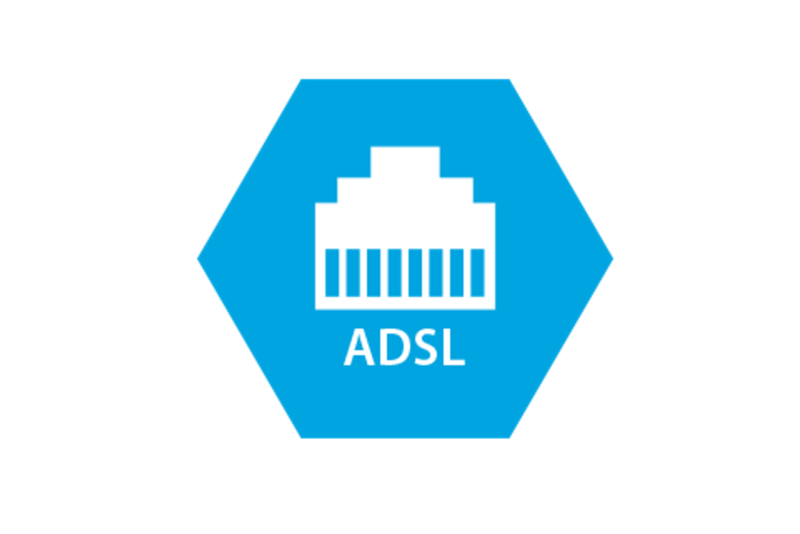 Having been around for a long time you can guarantee that ADSL will be available wherever your business is located. The majority of exchanges now support the ASDL2+ standard which provides greater stability and potentially faster speeds.